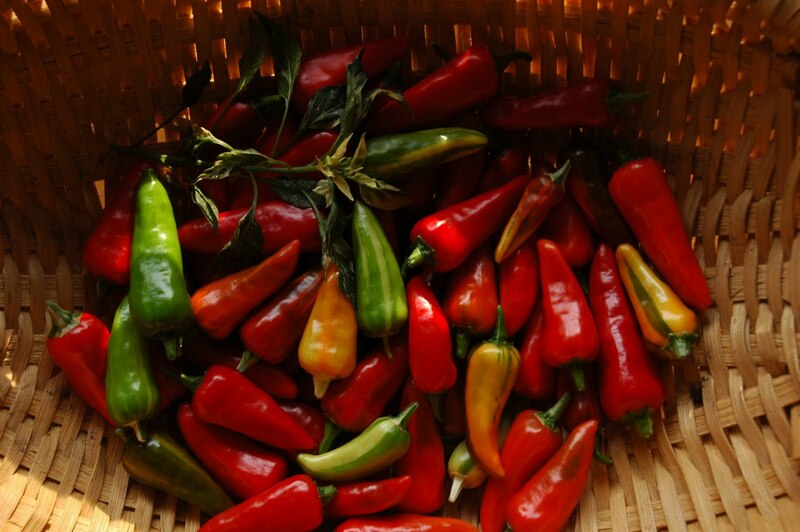 Fish peppers are a gorgeous addition to either a vegetable garden or an ornamental bed, with their variegated foliage and multi-colored fruit, and as an African-American heirloom of the Chesapeake region, they’re a real local specialty as well. And much more where that came from! Enough to keep us warm all winter, whether it’s fish or something else that needs heating up. 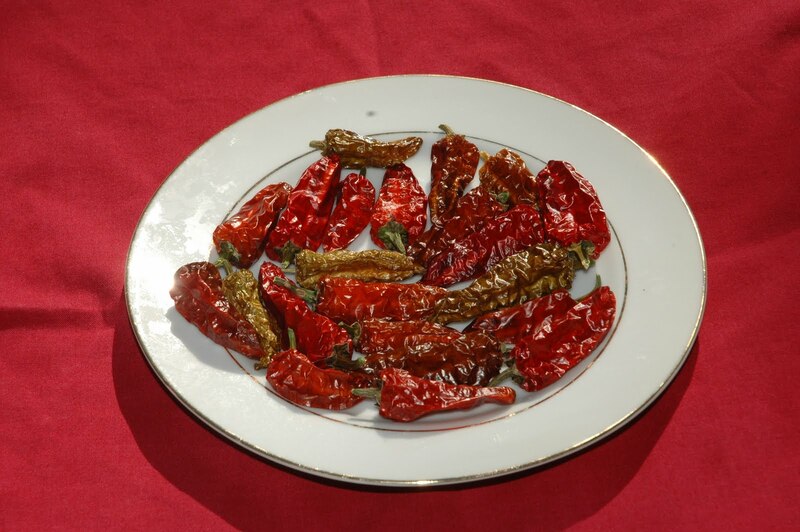 The Fall 2009 issue of Washington Gardener has an interview with heirloom gardener Michael Twitty in which he extols the virtues of fish peppers, and much more. Really beautiful in your garden, and delicious too.